Fortress Of Freedom Board :: View topic - Bikers Fighting For Their Rights! Bikers Fighting For Their Rights! 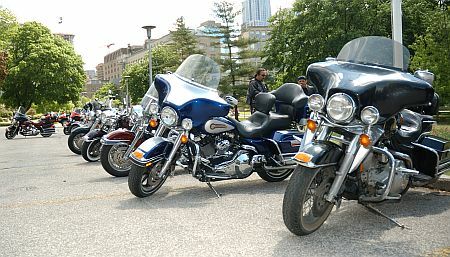 Posted: Sat May 31, 2008 4:52 pm Post subject: Bikers Fighting For Their Rights! 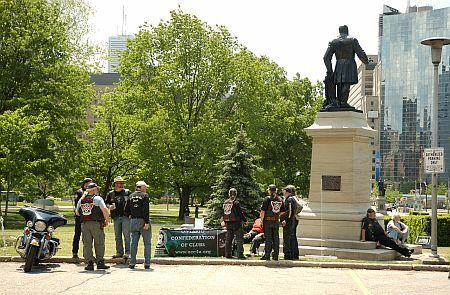 On my way downtown, I came upon a gathering of bikers in front of the Provincial Legislative Buildings here in Toronto at Queen's Park. Always looking for a story, I approached the group and asked them what they were there for. 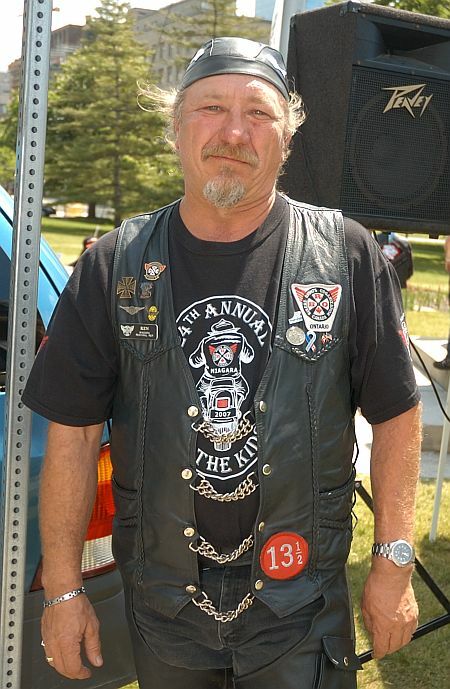 At the event I met the man in the photo above who told me they were an advocacy group for bikers and gave me some of the information about their organization. 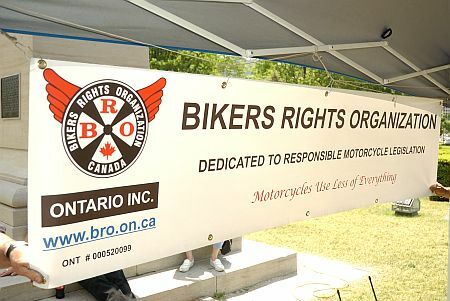 Bikers Rights Organization of Ontario is a not for profit organization composed of motorcycle enthusiasts, standing together in a common interest to make government and the law enforcement agencies aware of common necessity for reasonable and fair motorcycle legislation along with safety, education and public awareness programs. To foster and develop improved community understanding and awareness of motorcycle and operators, by actively supporting charities, by providing services and / or moneys, and by instigating motorcycle safety through public awareness programs. 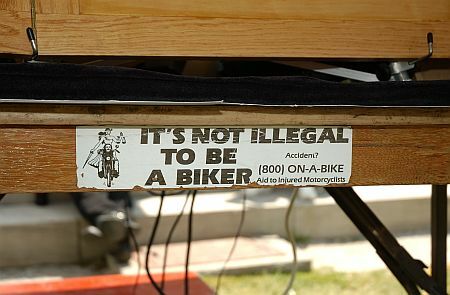 To promote legislation affecting motorcycles generally and to oppose or support, as the case may be, any contemplated legislation by Provincial, Municipal, or other authorities in so far as the same may affect the motorcycling community. To endeavor to achieve a closer relationship and better understanding between motorcycle owner / operators and the law enforcement officers with a goal of identifying and solving problems of mutual concern. So there you have it. 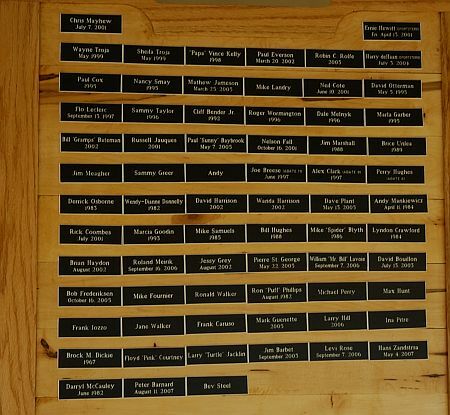 They also had a plaque of "fallen riders" that was presented under a tent at the event.